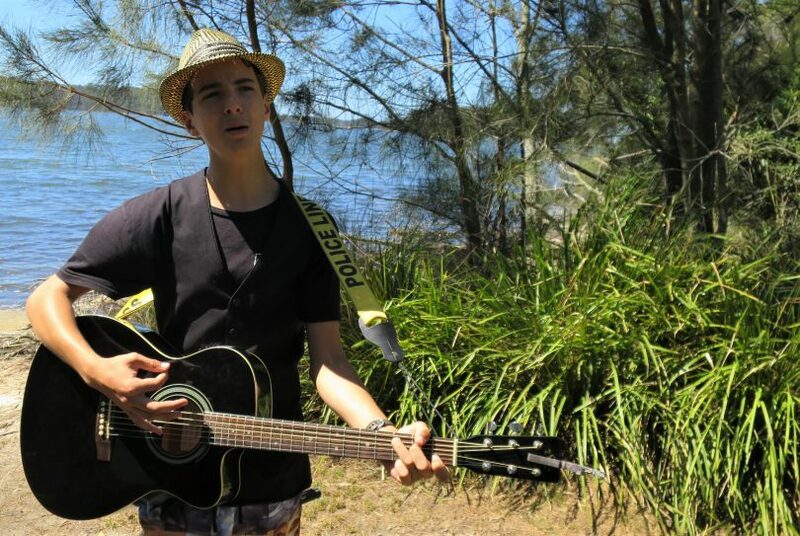 Narooma guitarist and singer Jakob Poyner was the first to register for this year’s Narooma Busking Championships. Photo: Supplied. “Buskers from Katoomba to Mallacoota have said they intend taking part, but we urge them to please register soon,” says Lynda Ord from the Narooma Busking Championships. $10,000 in prize money in on the line at this year’s regional busking final on Saturday, May 25, with online entries open until May 11. 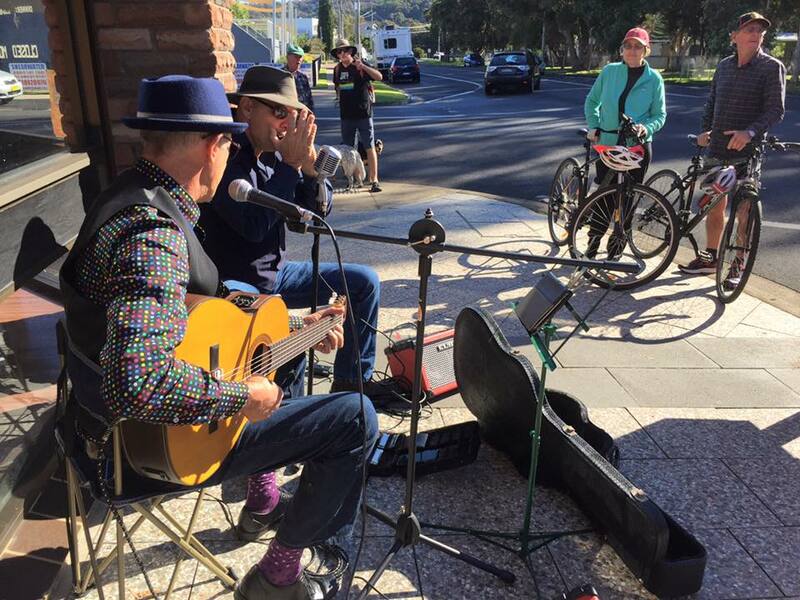 The Narooma Busking Championships are one of the key lead up events to the Australian National Busking Championships held each November in Cooma. Last year’s Narooma event was a huge success with 55 buskers performing at busking hot spots dotted around town. Young Narooma guitarist Jakob Poyner was the very first to register. The 2019 competition will be his third Narooma busking gig. “I really enjoy it, getting feedback from people and getting known more,” Jakob says. Jakob started playing when he was eight and in the six years since has acquired seven guitars; choosing a different one depending on the song and venue. He will join a host of talented performers from across NSW, the ACT and north eastern Victoria who will fill Narooma with music that is free and accessible for all to enjoy. The Narooma Busking Championships on May 25 are part of the River of Art Festival. Photo: Supplied. Major sponsors include the Narooma Golf Club who sponsor the $1,000 People’s Choice first prize and host the finals concert, Club Narooma who sponsors the $1,000 Open Champion, and Big Four Narooma Easts Holiday Park who sponsor the $500 Best School Group prize and provide administrative assistance. The Australian National Busking Championships started in Cooma and has grown to be a truly national event with regional finals also being held in Stanthorpe Qld, Kilmore Vic, Casino NSW, Noosa Heads Qld, Peak Hill NSW, Gundagai NSW, and Ballarat Vic. Winners from each regional event will be invited to compete in the National Grand Final in Cooma on November 16. To register your act, or find out more, check the Narooma Rotary website. Ian Campbell is a judge at this year’s Narooma Busking Championships.